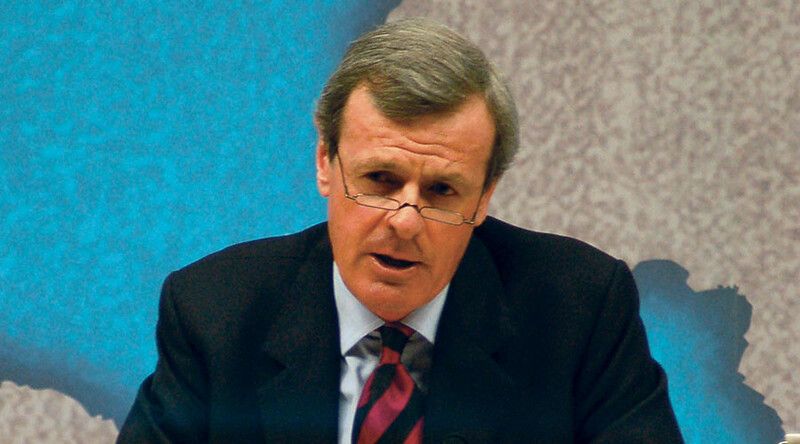 Troops on the ground in Syria are a strategic necessity and if the UK wants to beat Islamic State (IS, formerly ISIS/ISIL), it must be willing to put them there, according to former UK General Richard Shirreff. A former deputy head of NATO and author of a recent book touting the prospects of a war with Russia, Shirreff said that the UK government must not shy away from the need to put troops in Syria as part of a large scale training role. “The notion of large-scale occupations by Western troops of Muslim countries is off the radar scale, but what is not off the radar scale is proper capacity building, and by that I mean proper training,” he told the Telegraph in an exclusive interview Tuesday. “Let’s be clear, this is going to need an international effort, and arguably the international effort should be led by the most powerful Western democracy of all which is America, but Britain can certainly play a major role in that,” he continued. “It’s absolutely the direction of travel we should be going in,” he urged. On Monday it was reported that troops from the British infantry and SAS had been kitted out with chemical warfare equipment ahead of an all-out assault on the Islamic State-held Iraqi city of Mosul. 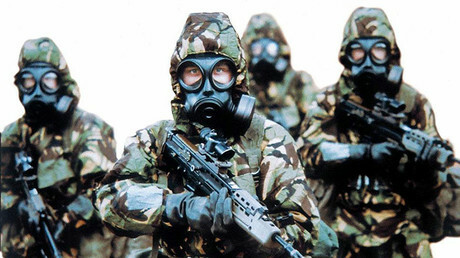 While the Ministry of Defence is being cagey about the rumors, reports suggest that soldiers from the Rifles infantry regiment are in Iraq and have been issued with special anti-chemical warfare equipment. A ‘boots on the ground’ combat deployment would be highly controversial if publicly acknowledged, with even training duties in the region stirring up public anger in the wake of the disastrous Iraq occupation. “You need to condition the minds of the population,” he told the Times.